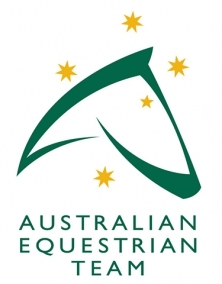 Equestrian Australia's High Performance Program is dedicated to the support and development of its athletes and to driving podium outcomes. In addition, the program nurtures and identifies Australia’s next generation of athletes, providing the right support at the right time to ensure Australia continues to achieve international sporting success. 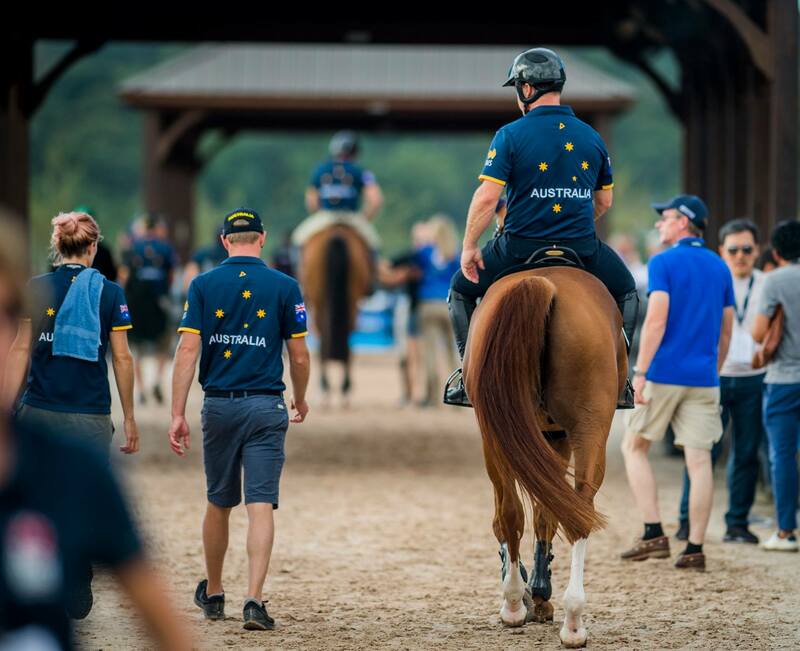 In order to celebrate and communicate the many successes of our athletes a portal, and dedicated social media channels, housing High Performance content was established in January 2019 for those who have an interest in following the Australian Equestrian Team. 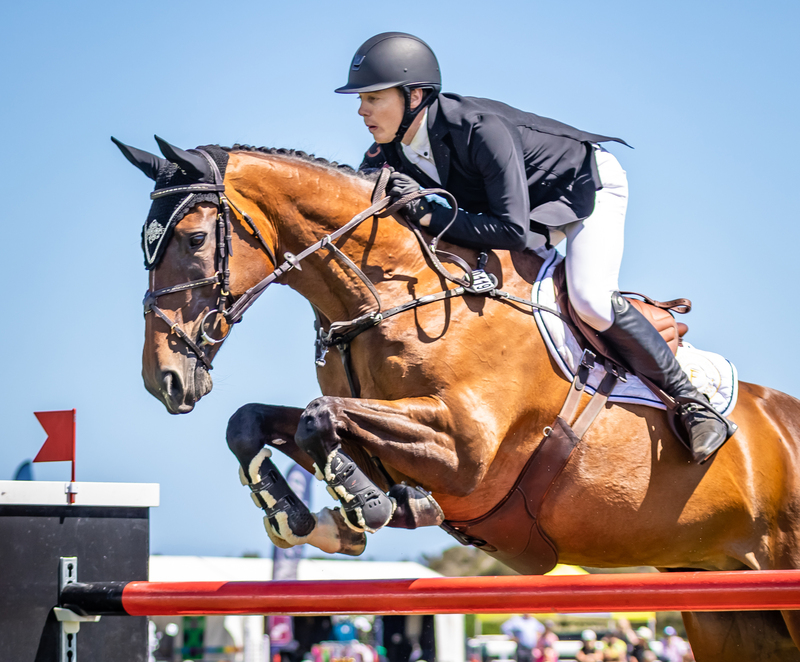 Equestrian Australia is pleased to announce the final teams for the 2019 Oceania Championships, to be held in Taupo, New Zealand from 10-12th May 2019. This will be the first time that three Australian teams will be competing in the challenge, the largest contingent of Australian athletes to attend the biennial event to date. 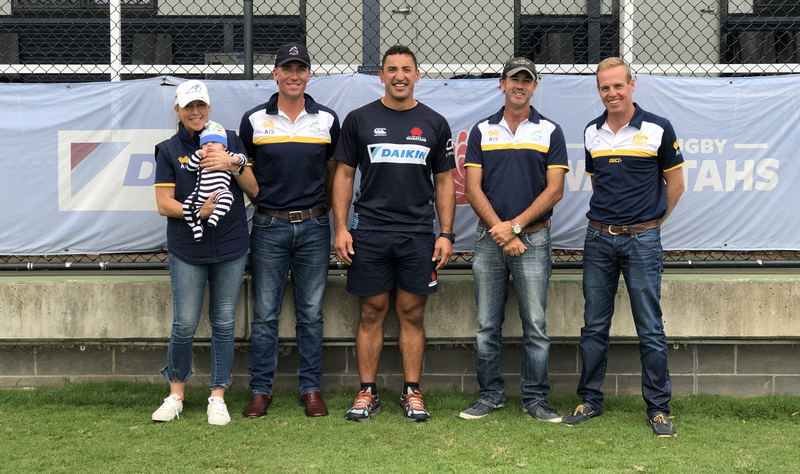 This week members of the High Performance Gen Next Coaching Program, and High Performance Management, had the opportunity to develop their leadership skills during a workshop focusing on sporting vision, culture, development and success. 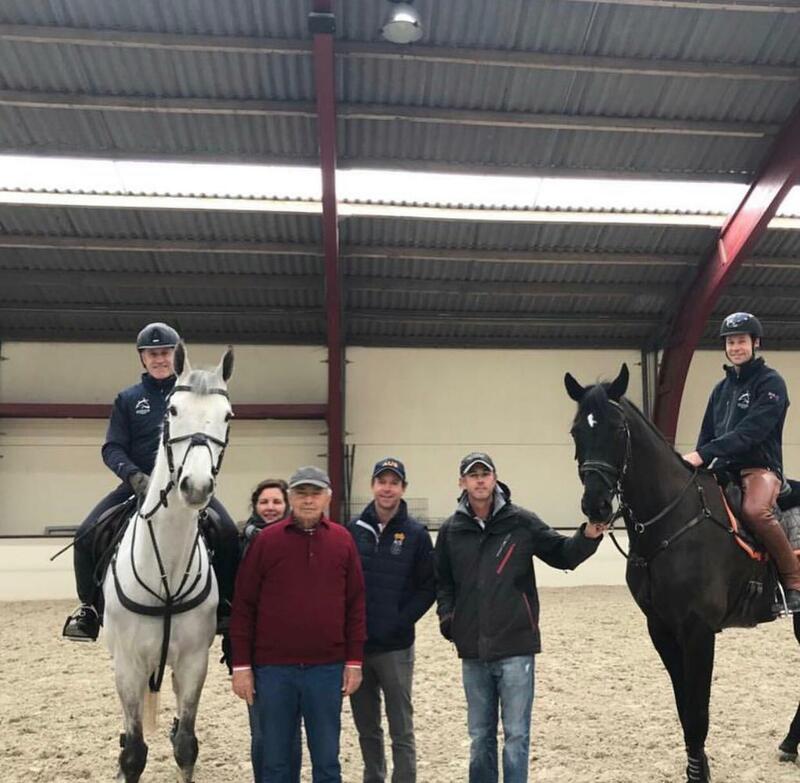 The wrath of the Belgium weather with its strong winds and torrential rain couldn’t stop our eventers as they spent the week training with jumping legend, and Australian High Performance jumping coach, Nelson Pessoa in Brussels. 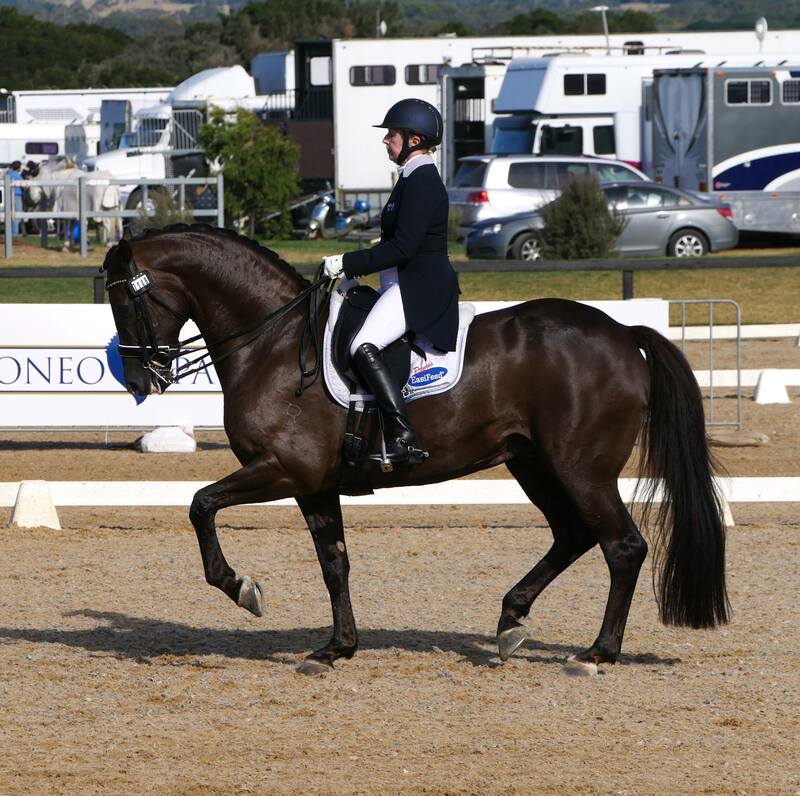 On the opening day of the 2019 Willinga Park Dressage By The Sea CDI4*, it was the Queensland pairing of Jaydyn Brown and Lauren George’s DaVinci L who scored a well-deserved 74.676%. 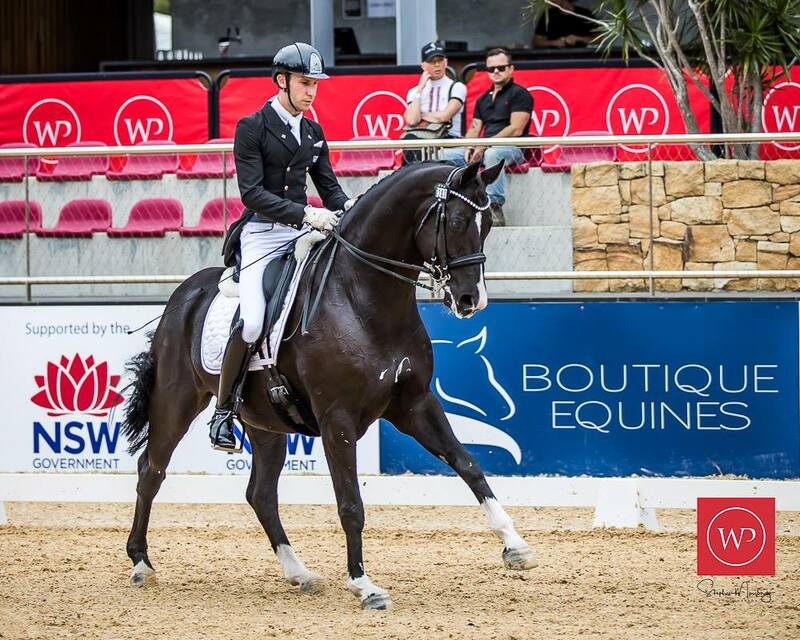 This overall included two scores over 75% from two of the international judges to secure the win in the Boutique Equine Prix St Georges competition held on the magnificent Otto Sport Australia Outdoor Grand Prix Arena. Yesterday Dr Alison Alcock presented at an off horse High Performance workshop for State Squad riders in Queensland. Dr Alcock who specialises in Sports Science Medicine ran sessions on the attributes of an elite equestrian, athlete well-being, competition review and anti-doping. "It is important to educate our emerging elite athletes so they are prepared for their career ahead. 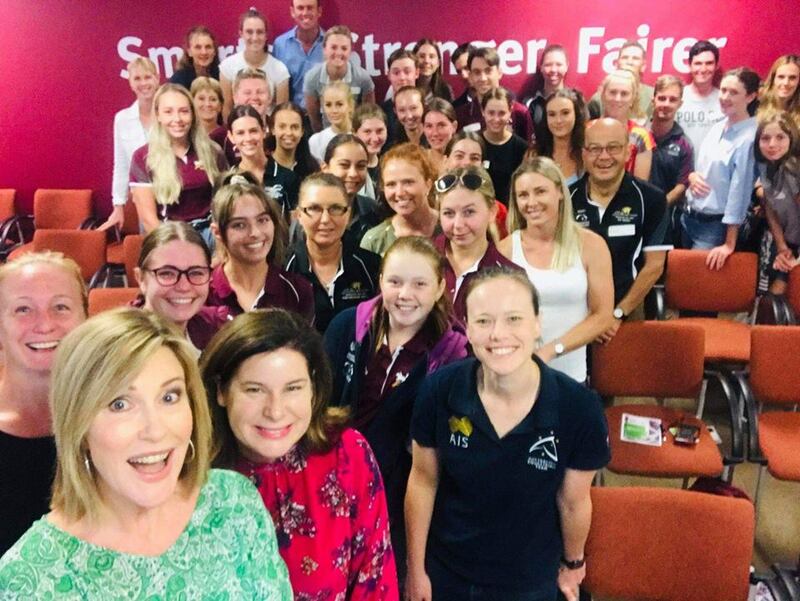 Seeing the young riders engage with important subject matter such as identifying key characteristics that are shared by elite athletes and the importance of clean sport for riders is a positive indication of the bright future Equestrian has in Australia" said Dr Alcock. Also presenting at the workshop was 7 News Brisbane presenter Kay McGrath and Suzanne Stark from Media Potential. The workshop is the first of many State off horse workshops that will be run across the country in the coming year. High Performance Eventing Squad Riders who are based in Europe took the opportunity this week to shake off the winter chill and thaw out during a jumping clinic held in Brussels, Belgium with jumping legend Nelson Pessoa. 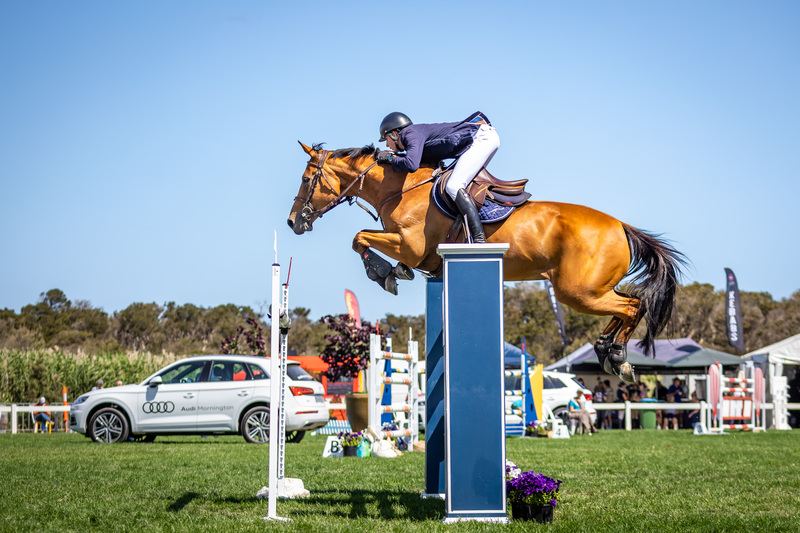 Sale World Cup marked the end of the Australian League FEI Jumping World Cup 2018/2019 season, and it was Aaron Hadlow who topped the leader board in impressive style. As the 2018/2019 Australian FEI Jumping World Cup™ season came to a close it was 18-year-old Clay Simmonds who was announced as ‘Rookie of the Year’. What a performance by the incredible Rozzie Ryan and Jarrah R who won the highly anticipated Grand Prix CDI-WLF Freestyle in front of an enthusiastic crowd at Boneo Classic 2019! 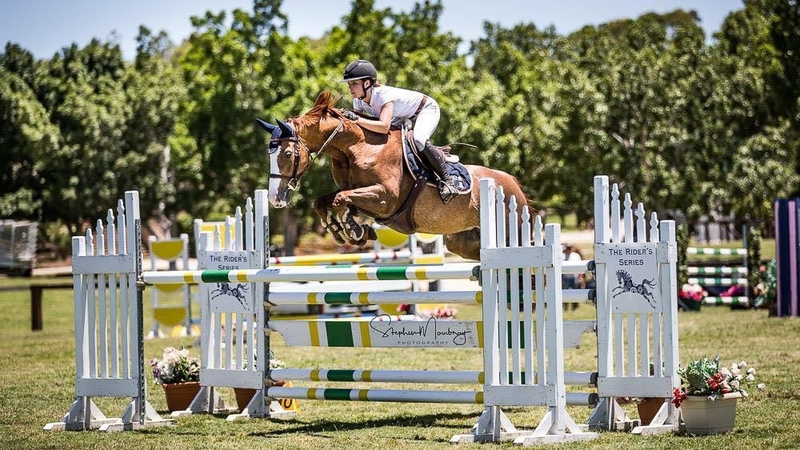 This week a team of four young riders will travel to New Zealand to embark on the trip of a lifetime representing Australia at the Larsens Showjumping Championships taking place in Gisborne from 25th – 27th January 2019. 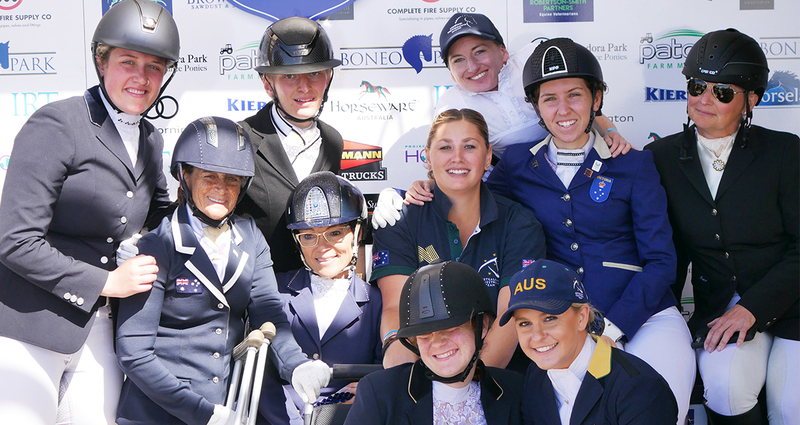 Para-Equestrian athletes from across the country made the journey to the picturesque Mornington Peninsula over the Australia Day long-weekend to take their first steps toward Paralympic qualification.